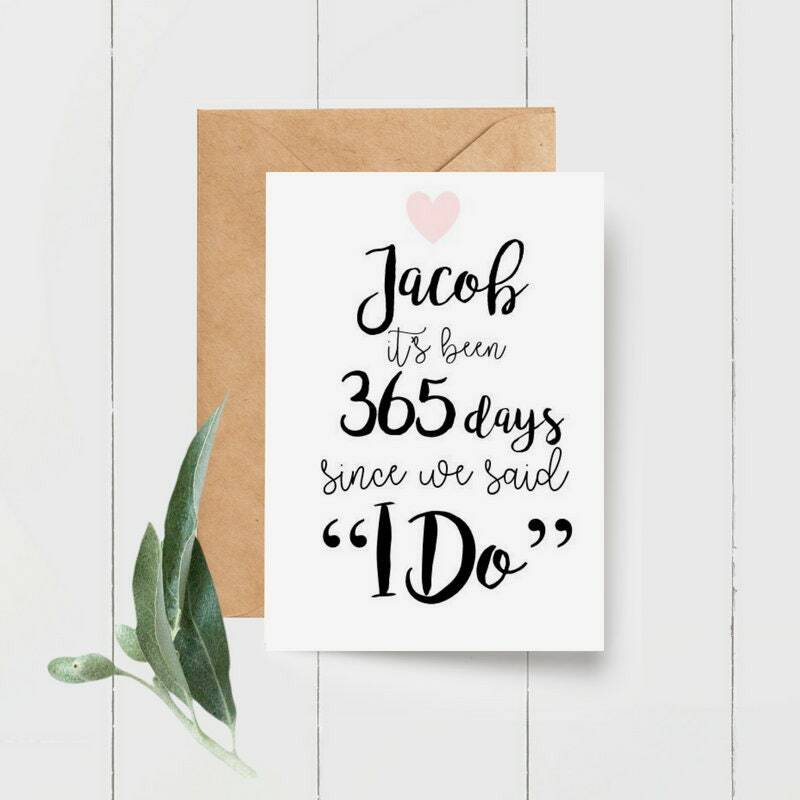 1st Anniversary Card. 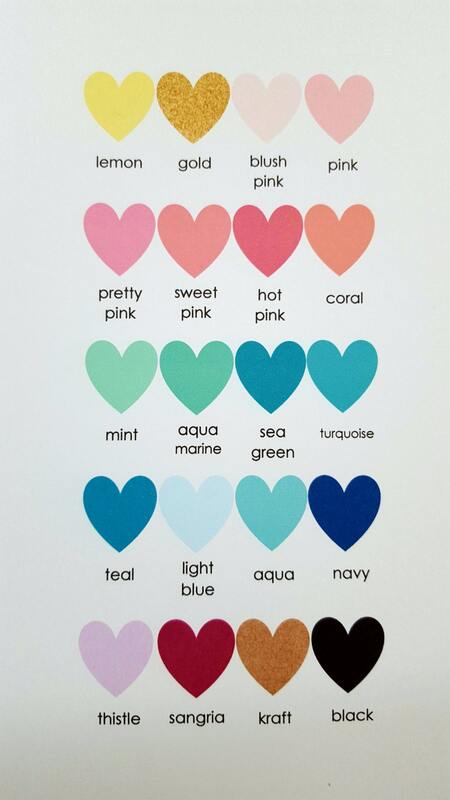 ♥ Please choose the heart colour and if you would like a different number of days please put the number in the note to seller at checkout. - Shipped with care in a C5 envelope with an A6 sheet of 100% recycled 450gsm boxboard to prevent damage in transit. PLEASE NOTE - The colours could be slightly different on your monitor. 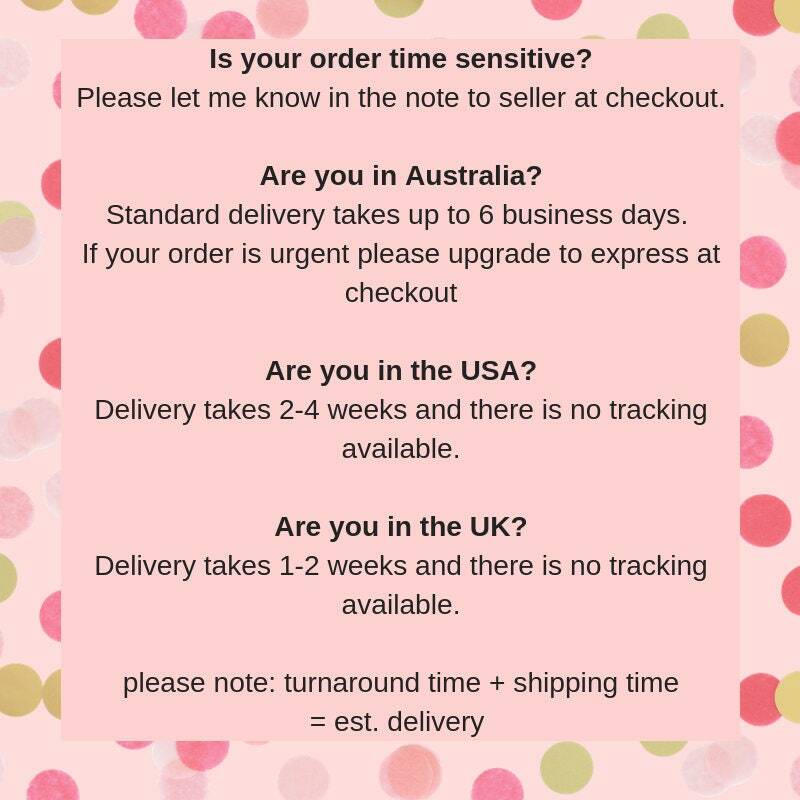 All items are sent STANDARD Australia post. "High quality product. Quick delivery." 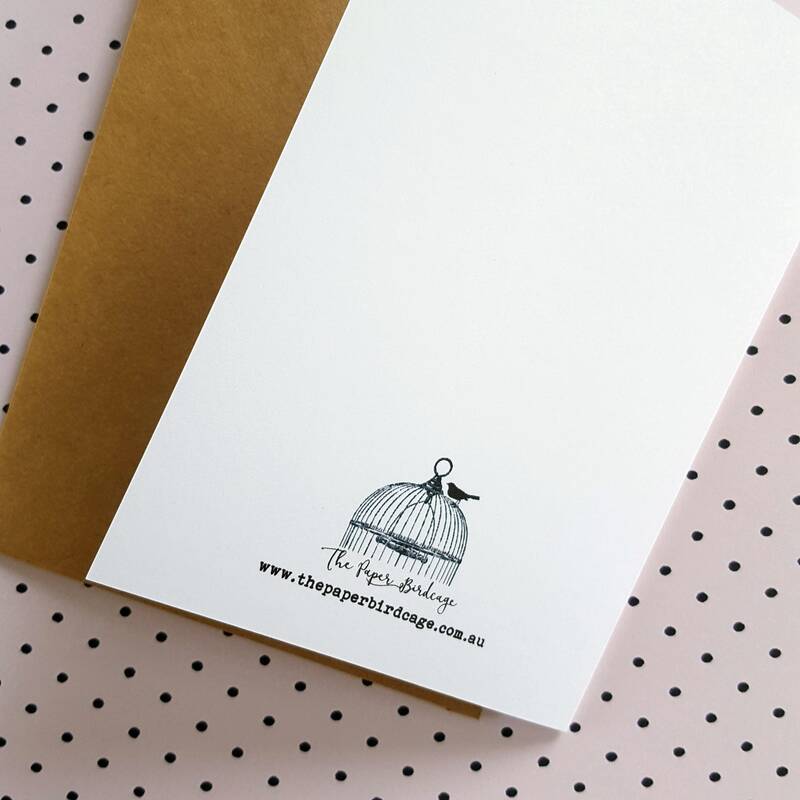 "Gorgeous cards, and wonderfully quick to arrive.. Thank-you ThePaperBirdcage! " The cards are absolutely gorgeous and made the perfect gift! Extremely efficient shipping! " 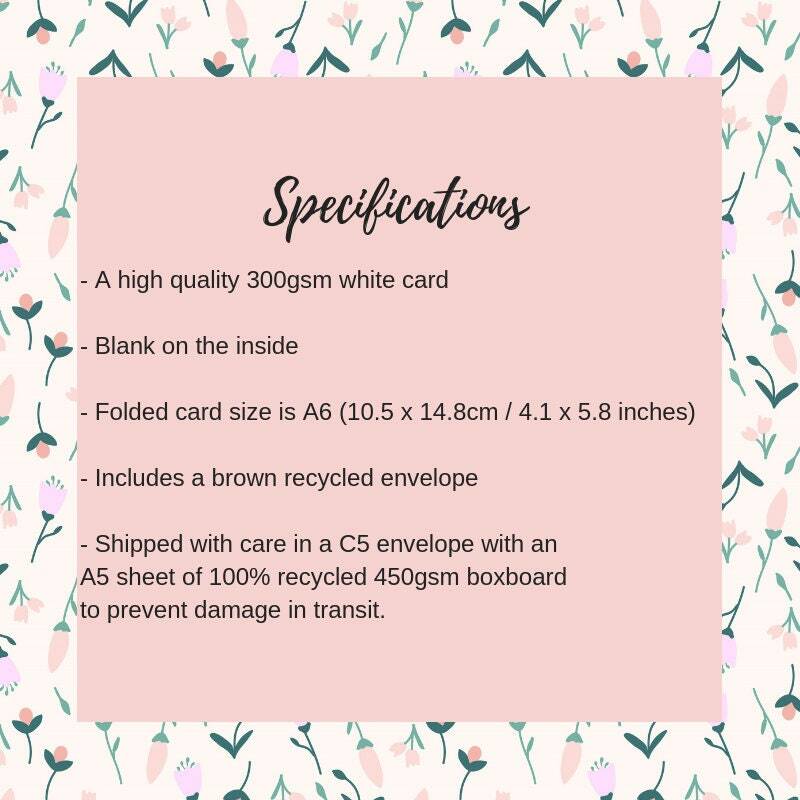 Card was delivered as described. Great communication , thank you.